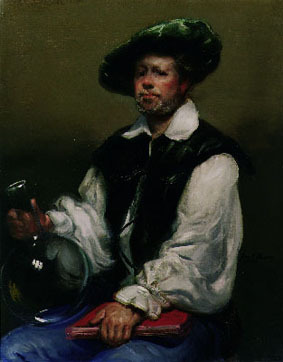 "Alchemist painting mediums give today's artist a full working range of opportunities that allows for maximum freedom in the creation of art that is personal to the artist creative vision." Two decades of research and side-by-side experimentation with Donald C. Fels and renowned painters and craftsmen like Frank Mason and Joseph H. Sulkowski has resulted in Alchemist Mediums. 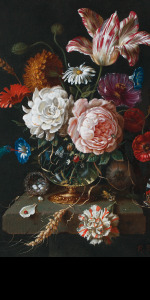 In the Company section we explain our devotion to developing authentic Old Masters amber varnish and painting mediums according to the manuscripts and writings of the 15th thru 17th centuries. 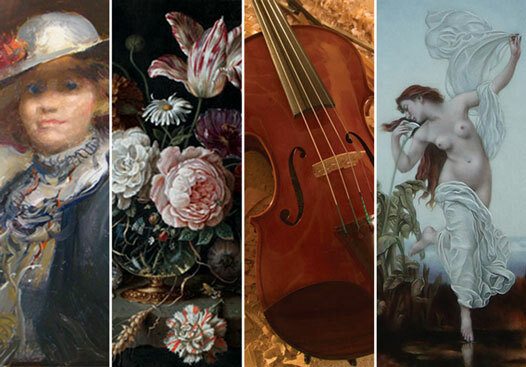 If you are wishing to follow in the footsteps of the old masters, producing incomparably vivid and transparent colors, glowing surface and centuries of permanence, our pure amber and non-amber based oil painting mediums and musical instrument varnishes were made for you! 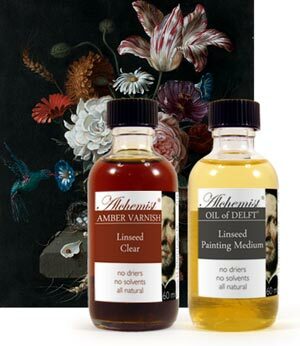 Alchemist Mediums has also devised a set of kits to aid in the art of oil painting wet-into-wet according to the methods of the Old Masters. 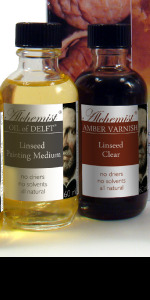 Furthermore, all of the Alchemist Mediums contain no driers, are solvent free and are all natural. 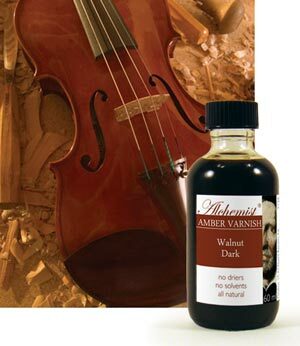 For the luthiers among us Alchemist Mediums has developed, according to the recipe found in the DeMayerne manuscript, the "true"Amber Varnish for violins, viols, viola de gambas, cellos, and bowed string instruments of the viol family. 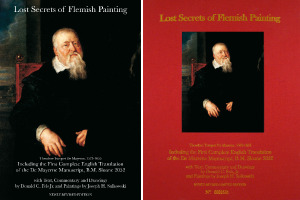 Made according to the recipes of the Flemish Masters, the only difference between an aged old master paint film and our historical-based media films is their age! As is the case for the painting mediums so too do our instrument varnishes contain no driers are solvent free and are all natural. Please don't take our word for it. Read about our satified clients and independent reviews by American Artist Magazine, The Art Book and Plein Air Magazine. Interested in submitting a testimonial yourself? Please contact us we would love to here from you. 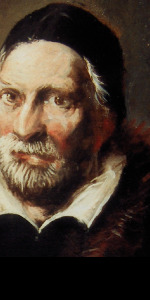 "For 11 years, Fels searched through volumes of 17th-century texts and notes, written in languages other than English, each requiring translation. 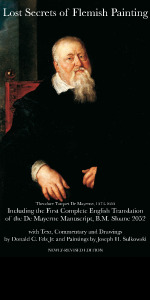 This superhuman effort produced what could be one of the most important texts on the formulas and techniques employed by great masters.."